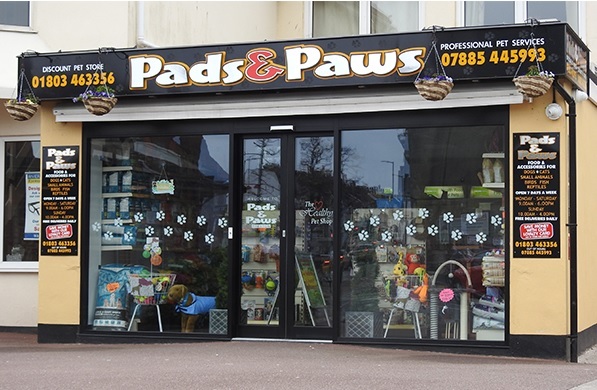 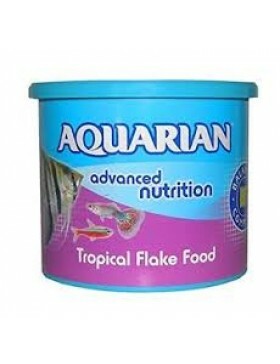 In the category "Food" you can buy more than 7 products, such as Aquarian Tropical Fish, 13g, King British Algae Wafers, 40g , King British Bloodworm Fish Treat, 7g. 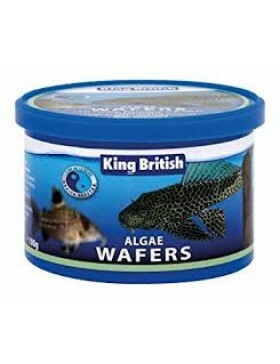 100% Balanced and complete flake diet for all freshwater tropical fish..
A Complete diet for all Catfish, Plecostomus & other algae eaters. 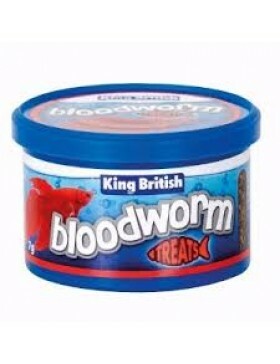 Algae Wafers offer a high pro..
Bloodworm is a natural freeze dried fish food, ideal for use as a supplementary food or treat. 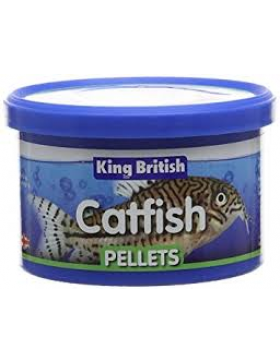 It is..
Catfish Pellet Food is a complete diet for all types of Catfish & other algae eaters. 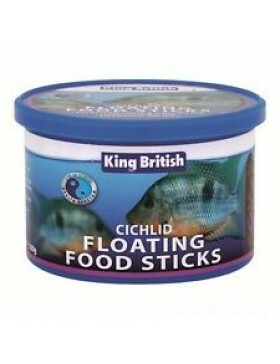 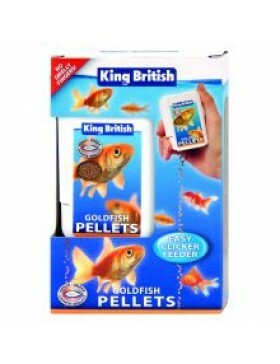 The high p..
Cichlid Floating Food Sticks are a complete diet for all Cichlids (carnivorous fish). 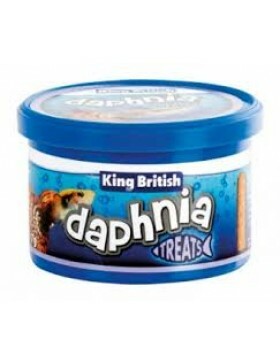 Their highly d..